One of Africa’s most diverse countries with sweeping savannahs, swamplands, rain forests and over 60 different major ethnic groups, South Sudan has had a difficult birth. Since independence, civil war has resulted in ongoing waves of displacement, violence and economic instability. Now, unfortunately one of the world’s newest nations is also one of the poorest. This is where we’re working with families in crisis to offer essential food support. Poverty and food insecurity continue to jeopardise the lives of the South Sudanese population in this mostly rural country. Since becoming independent in 2011, many people of South Sudan have been living in ongoing poverty and insecurity. Out of an estimated population of over 12 million people, 7 million people are in need of humanitarian assistance – 4.8 million of which are unsure of from where they will find their next meal. Armed conflict between communities has increased instability and displaced whole communities. With a collapse in public services, a severe lack of job opportunities and rising food prices, around two fifths of the population face severe food insecurity. What’s more, with additional pressures from climate change induced drought – the country is in crisis. 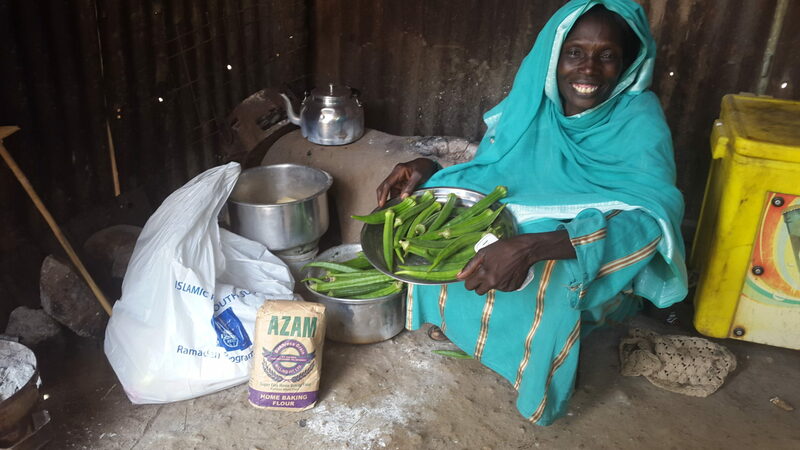 Sudan is the first country that Islamic Relief worked in, responding to famine in 1984, In recent years we’ve been working primarily to offer emergency and recovery assistance. With local government, organisations, people and communities we have rehabilitated water points, provide food aid and offer livelihood support to communities in a time of great crisis. In light of the recent East Africa food crisis, we worked with other members of the Disasters Emergency Committee (DEC) to provide emergency food packs. 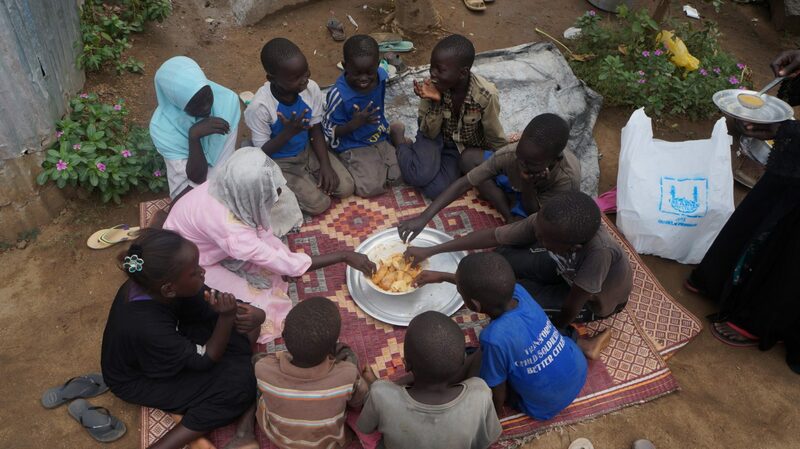 We now continue to provide essential emergency aid as part of our Islamic Relief East Africa emergency appeal. Our relief effort includes distributing critical food packs and essential medical supplies and hygiene kits. We have also ensure families have access to safe, clean water by improving water and sanitation infrastructure. In addition to our ongoing emergency aid programme, we also provide seasonal Qurbani and Ramadan food assistance across South Sudan on a yearly basis.